The best clips of "Cat" from Nickelodeon's Victorious ! " 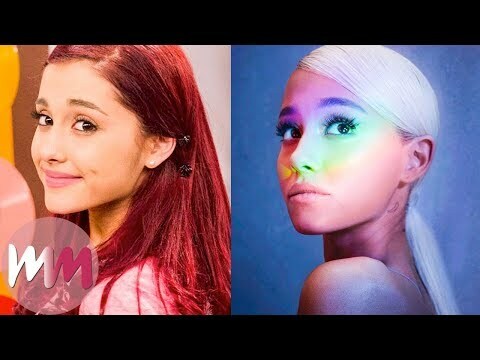 Cat Valentine " was portrayed by the well known actress Ariana Grande. Enjoy the video !